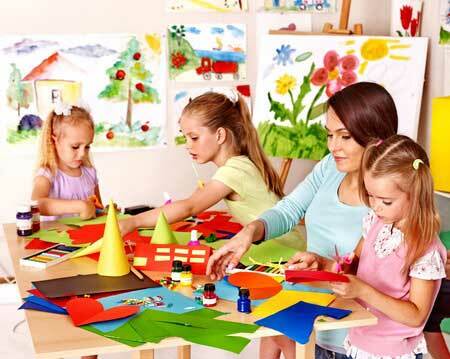 We select the best professionals from our daily centers where we work during the school year with their children. All our staff are fully qualified and experienced and have official qualifications: Instructors or Coordinators, free time entertainer, food handler card, first aid and many sports, educational and artistic specialties. Like all urban camp, our primary objective is to provide an educational, enjoyable and healthy alternative for holiday periods. Develop in children proper hygiene habits. Develop the NAOS Strategy, the balance between good nutrition and physical exercise. Obtain a healthy, physical and social environment, developing and promoting coexistence habits and correct social values: fellowship, teamwork, collaboration, respect, etc. In conclusion, create a playful and educational space, led by our coordinator and his team of qualified instructors, for the learning and entertainment of the future; their children. In the summer season we organize several camps to teach young people the best habits for their future professional development. These are some of the camps we develop. Qualified staff (Leisure Coordinator, Leisure Instructors, teaching staff and kitchen staff). Party and surprise gift at the end of the camp. Weekly classes with native English teachers from the Cambridge Institute. Civil liability insurance in case of accident. Excursions, bouncy castles and more attractions.